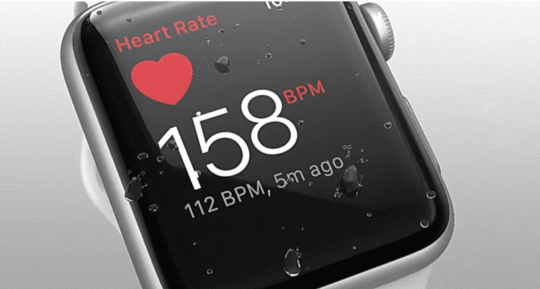 Recent key developments suggest that Apple is establishing itself as a key player in the area of mobile health. 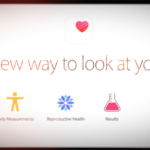 Apple heart study launches today in an effort to identify irregular heart rhythms. 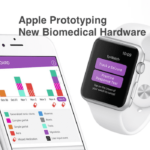 This initiative is driven by Apple’s partnership with Stanford Medicine. 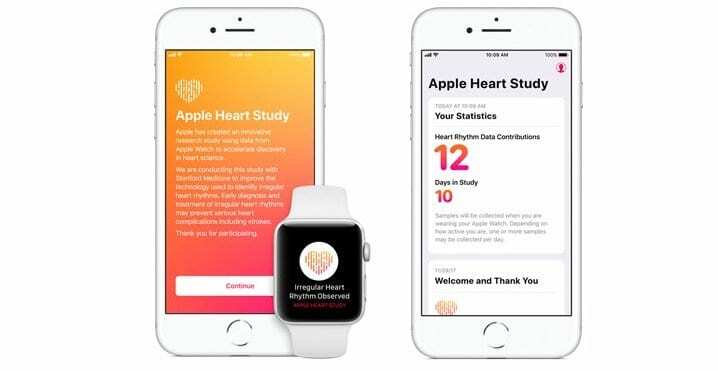 The Apple Heart Study app is available in the US App Store to customers who are 22 years or older and have an Apple Watch Series 1 or later. Please check Apple’s news release today to find out all the details. 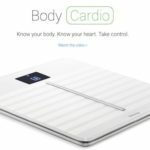 The new EKG Kardia band from the company AliveCor became the first Apple watch health accessory to receive FDA approval. The band is able to read in your EKG readings and detect abnormal heart rhythm and atrial fibrillation. Using the Kardia app on the Apple Watch, users can start a reading by placing their thumb on the sensor and wait for the 30-second analysis to finish. The sensor sits in an easy to access location on the watchband. 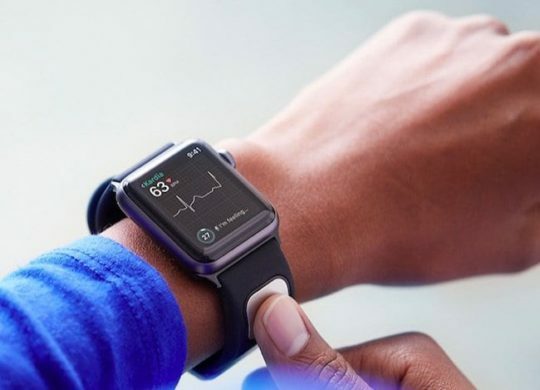 Users will also be able to speak into the Apple Watch’s microphone to note the presence of palpitations or shortness of breath or any dietary habits that could be linked to heart-rate fluctuations. The new Apple Watch accessory from Alivecor costs $199. Order it from the company’s website or Amazon. 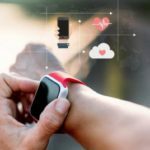 Earlier this year, researchers from Cleveland Clinic found that the readings on your Apple Watch are remarkably reliable. 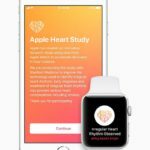 The study deemed the Apple Watch heart rate monitor to be the best that one could find one a wearable device. Monitoring is just the first step in the process. Managing a condition effectively by partnering with consumers and health care providers is where the rubber meets the road. 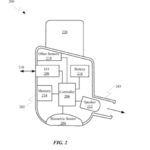 Apple is striving to make advancements in this area as well. 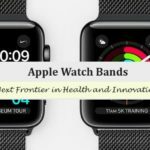 These new health-related use cases show that Apple Watch is becoming a centerpiece to Apple’s digital health strategy and we can not only expect more health monitoring use cases but also see a set of initiatives that will help us manage our behaviors to reach effective outcomes.